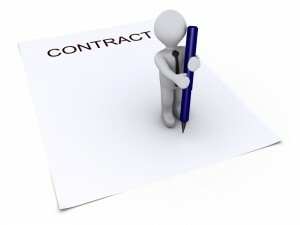 An employment contract is one of the best ways of protecting you and your employees. Click on one of the following to download an employment contract in PDF Format. As a member go to the section “read more” and the complete document can be opened in PDF format. DO YOU NEED an open WORD DOCUMENT? – go to the SUPPORT section and ask for the document you need and we will gladly email it to you!